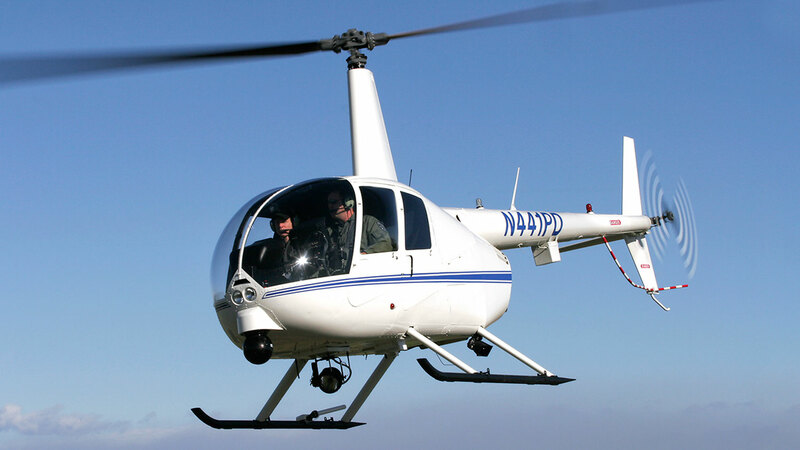 The ROBINSON R44 RAVEN II POLICE HELICOPTER combines proven R44 performance and reliability with state-of-the-art law enforcement technology. 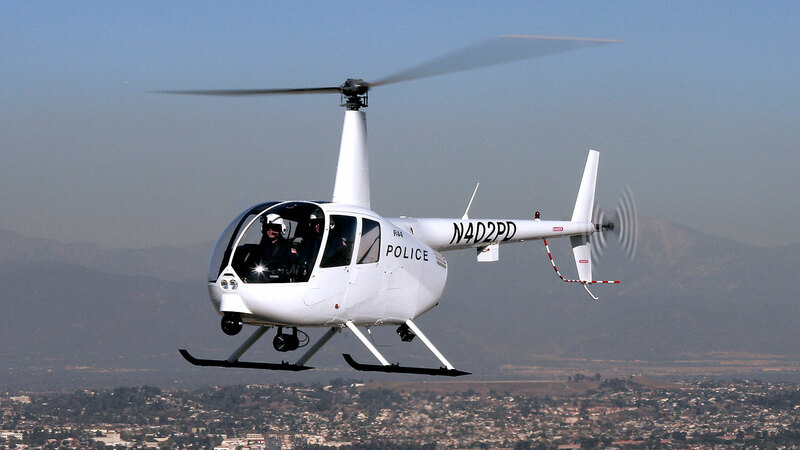 Lower acquisition costs, lower operating costs, and a simplified maintenance schedule make the R44 ideal for large and small police departments. 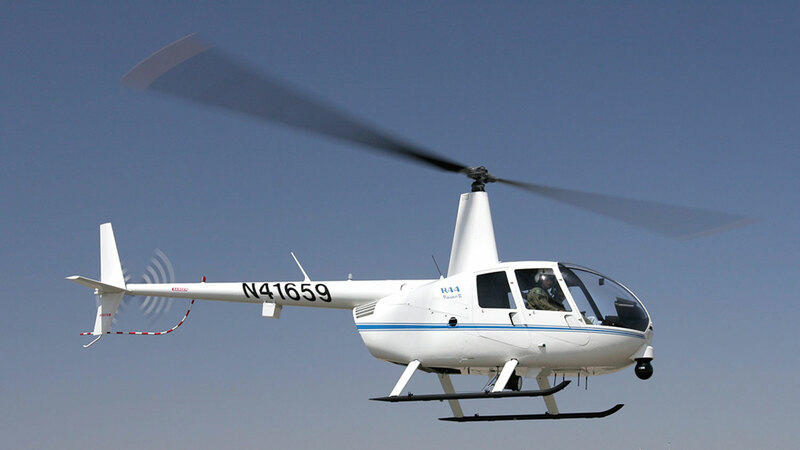 The three-place R44 Police Helicopter features an aerodynamic fuselage that optimizes airspeed and fuel economy enabling the helicopter to remain on station for up to two and one-half hours. 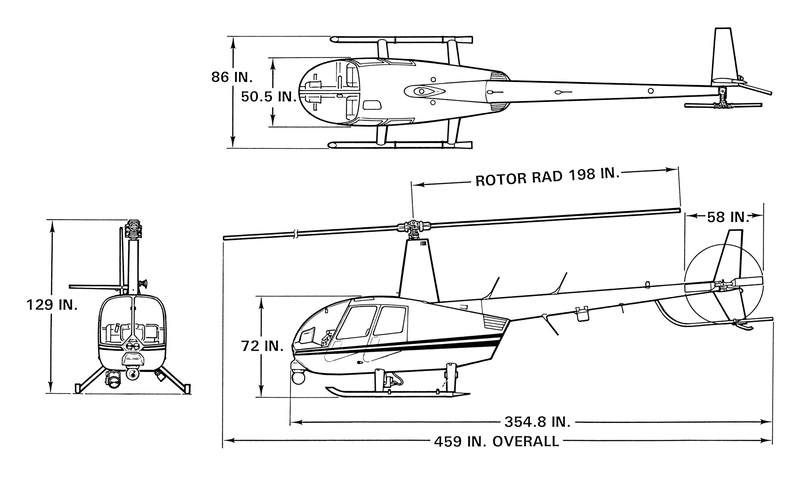 An open cabin design provides unobstructed views allowing for better tactical support, and a low tail-rotor tip speed, heavy duty muffler, and large cambered tail decrease flyover noise. 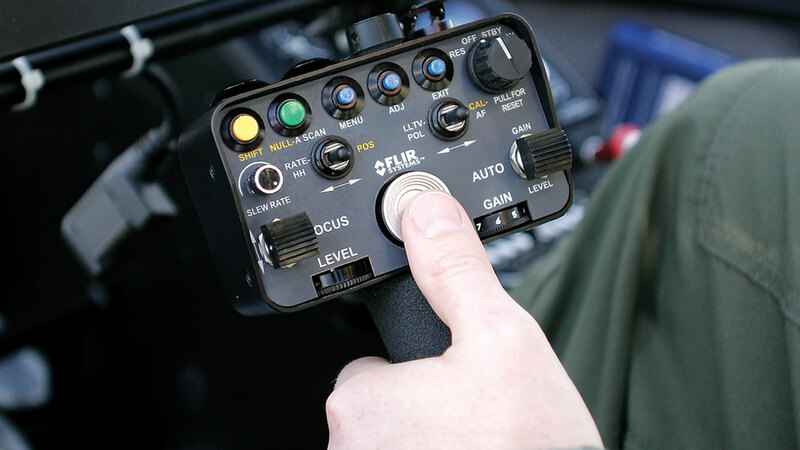 The R44 Police Helicopter is turn-key ready, equipped with FAA-approved technologies that include an infrared imaging system, a fold-down monitor, a powerful searchlight, and a dual-audio controller. Down time is significantly reduced with a simplified maintenance schedule that requires only oil changes between 100-hour inspections. FLIR Systems’ Ultra 8000 Thermal Imaging Camera is a multi-sensor, compact, lightweight turret with excellent infrared sensitivity. The Ultra 8000 incorporates an infrared sensor with 10x optical zoom, and a daylight sensor with 18x optical zoom. The gimbal rotates 360 degrees and its stabilization technology enables crisp, detailed images. Optional auto tracker and extended range camera versions are available. A 500-watt xenon lamp emits a 15-20 million candlepower high-intensity, focusable beam. The light can be directed by either the hand controller or, as an option, by slaving it to the nose-mounted gimbal. 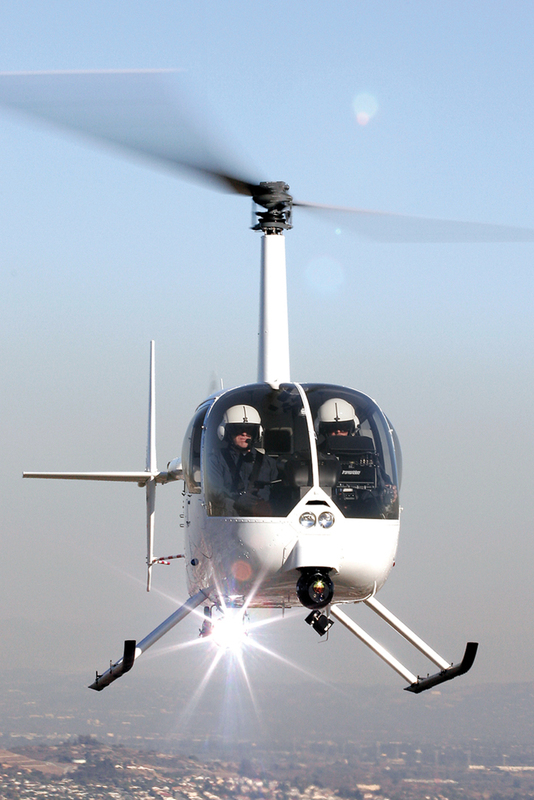 The searchlight is positioned below the right rear seat to allow left-banked turns without the light beam being obstructed by the skid. 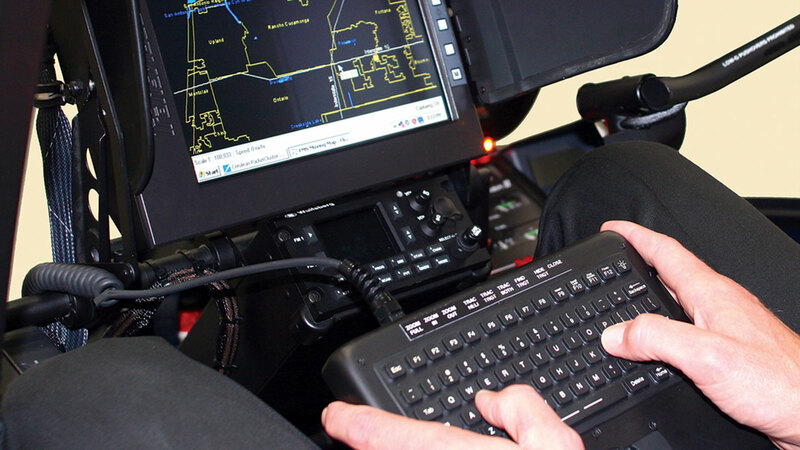 A variety of optional equipment is available including: 5-point shoulder harness system (front seats), P/A speaker and siren, Lojack provisions, moving map systems, and a selection of UHF, VHF, and 800 MHz police radios.